In the quest for the paperless office, there are many hurdles that we still can’t quite clear, tripping us up and causing us to hit that print button – for example, the need to get a signature on a document. But even that task can be made digital now with solutions like Greenwood Village, Colo.-based Digitech Systems PaperVision Enterprise R77. Its enterprise content management system was recently updated to include electronic signatures and e-forms. It’s all part of its WorkFlow suite that aims to make sure documents do their job as efficiently as possible – collect the information needed and then get passed on to the next step in the chain for approvals and legally-binding signatures. Anyone that deals with office documents requiring signatures knows that as soon as those papers leave the digital world, the process slows down to a crawl. Papers are stored in office folders and await discovery the next time a person actually has time to check on their physical inbox. 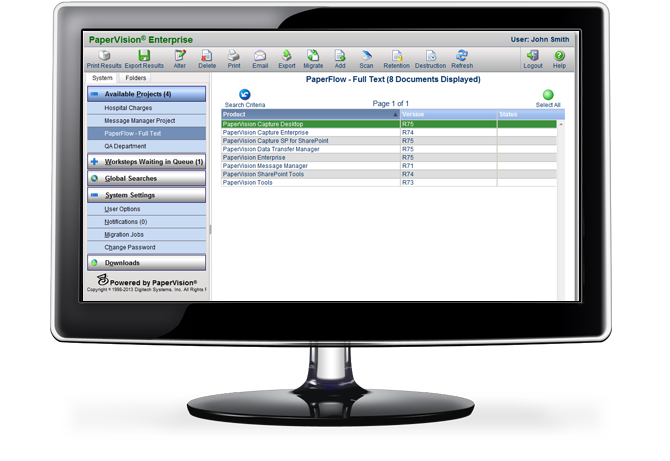 PaperVision’s solution solves that by alerting users of new work assignments as soon as they come in. Then they’re instructed on what steps need to be taken to complete the task and are provided the relevant data needed to make decisions. 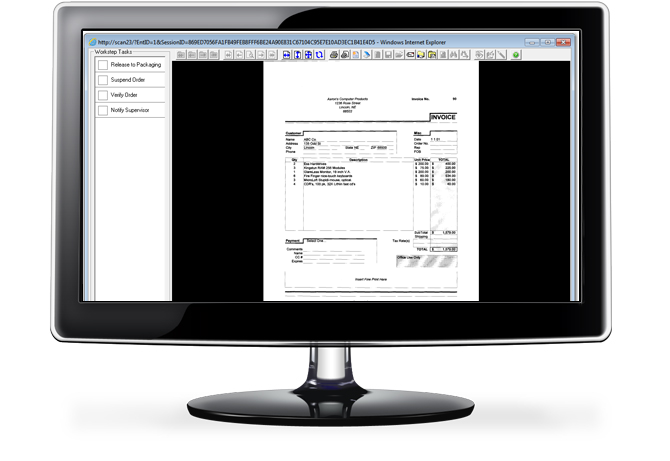 With the new module, a paperless office is really possible since customer information can be collected with an e-form, then put into the workflow automation process to be passed down the chain. When a signature is required to cement a transaction, that can be done with the click of a mouse and typing in a password. Administrators can track the whole process from a Web-based dashboard and the chain for any single item can be audited to meet compliance requirements. There’s no programming required to set up a workflow function, as a graphical design map can be used to set them up.